Buzzing in the wall? A swarm in the backyard? If your answer is yes, then we are the solution! Serving all of Virginia, Old Dominion Honey Bee Services is a professional honey bee removal business. We specialize in safe and environmentally friendly removals. We offer solutions for established hives as well as swarms. 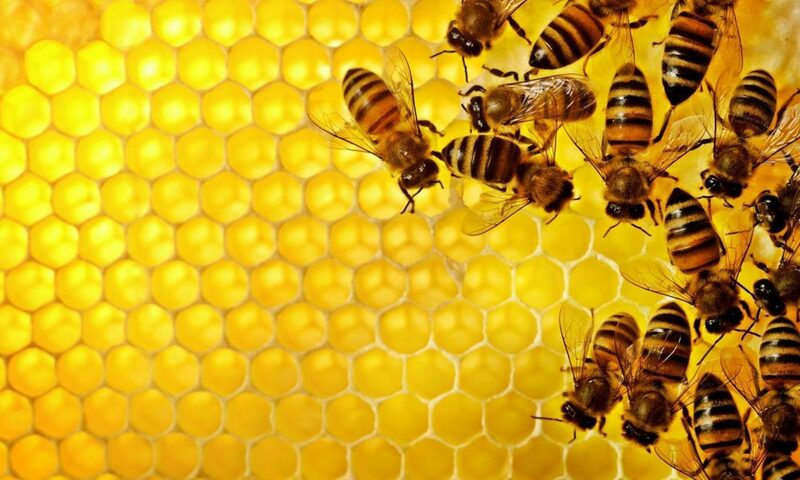 Over the years, we have helped countless customers find a solution to their honeybee infestations. Whether we do the removal or refer one of our trusted beekeepers, we are always willing to assist and answer any questions you may have! Solutions catered to your needs. Peace of mind! Your problem is our top priority. We only remove honey bees! For a list of recommended pest control companies, please click here.